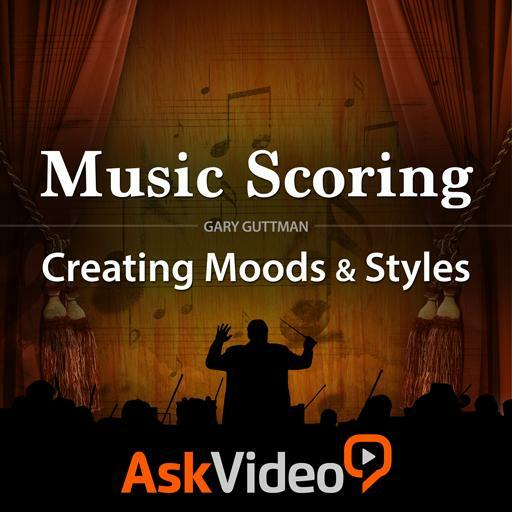 Music Scoring 101 - Creating Moods and Styles. Standard notation practice is to notate basses an octave lower than they sound. True or false? Which rhythmic pattern is most effective in creating a military feel? Which type of chord has a sense of drama to it? What scale is most effective in creating magical moods? Which scale is best suited to creating, light playful moods? What interval best expresses tension? What chord is most effective in creating mysterious mood? What chord is most effective in creating a passive sound? What is the recommended order for ordering your instruments in your DAW? What orchestral group contains the richest and most powerful sounding instruments?